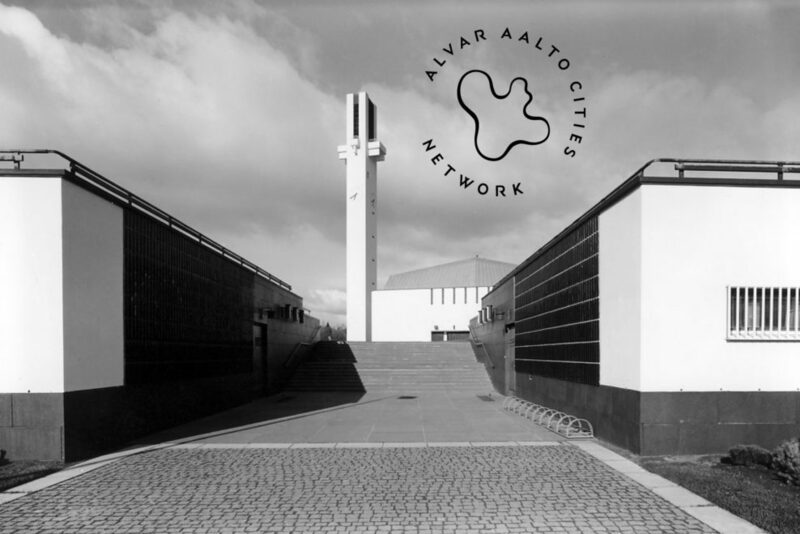 The Network of Alvar Aalto Cities was launched in Jyväskylä on February 3, 2017. The network’s members are Alajärvi, Espoo, Eura, Hamina, Helsinki, Imatra, Jyväskylä, Järvenpää, Kotka, Kouvola, Lahti, Oulu, Paimio, Pori, Raseborg, Rovaniemi, Seinäjoki, Turku, Vantaa and Varkaus. 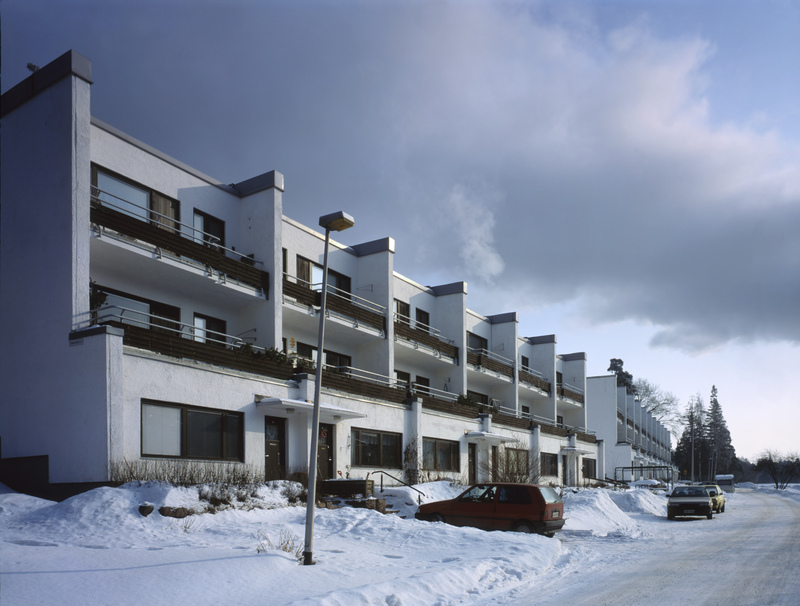 The Alvar Aalto Cities form a network of active partners that are all of equal standing regardless of the size of the locality or the number of Aalto sites there. 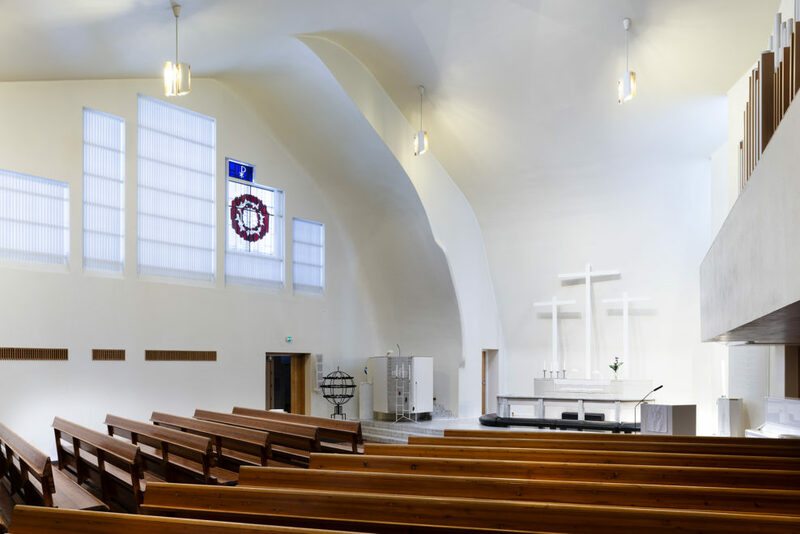 The freeform network is being further expanded by inviting towns, cities and municipalities where there is Alvar Aalto architecture of sufficient significance to become members. The network’s activities are coordinated by the Alvar Aalto Foundation. The network’s goal is to increase Aalto awareness both in Finland and abroad. Joining forces on communications and marketing will, for instance, improve the visibility and accessibility of exhibitions, tourist attractions and events. 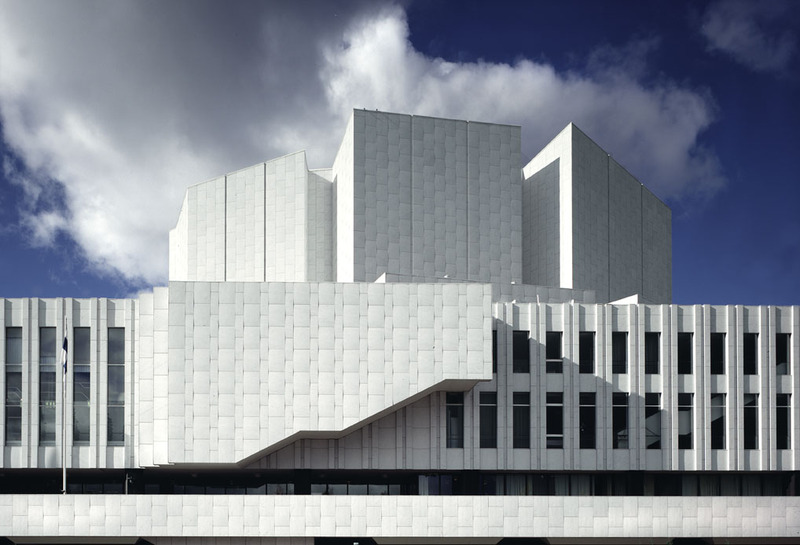 This will primarily provide a service for tourists with a special interest in the built environment, architecture and Alvar Aalto’s production. 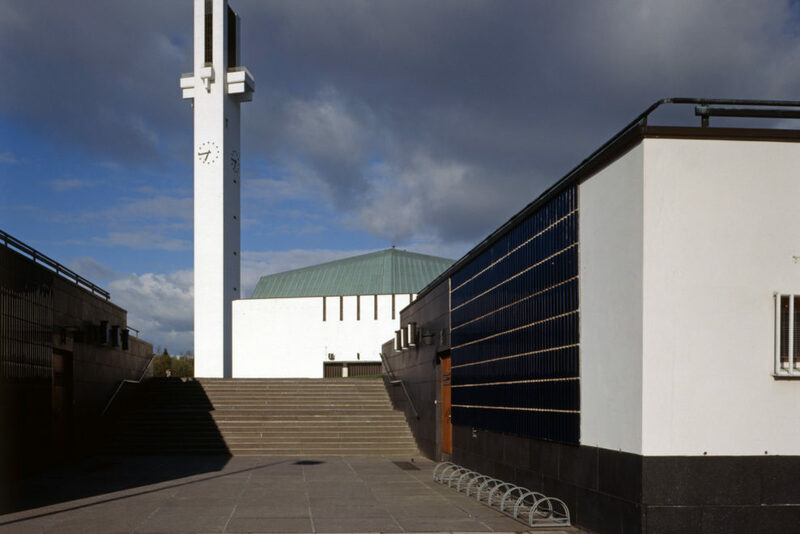 In the future, the network will be expanded to take in municipalities abroad with major Alvar Aalto-designed buildings. The aim is for the network to grow gradually into an international body that spans all the Alvar Aalto Cities. 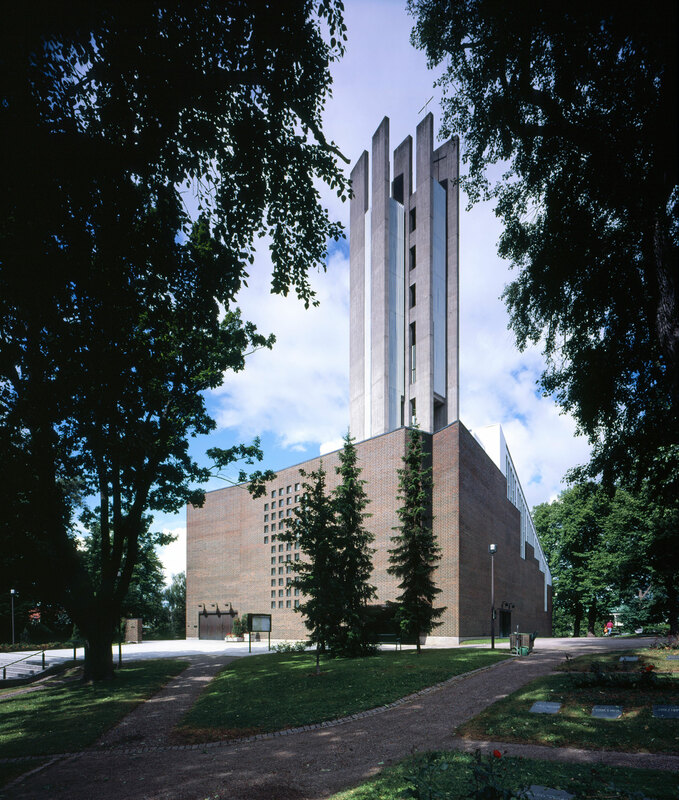 In total there are about forty Alvar Aalto Cities around the world. Raseborg has joined the Network of Alvar Aalto Cities in December 2018! Our new web service built around Alvar Aalto’s architecture, VISIT.ALVARAALTO.FI, has been launched. Published by the Alvar Aalto Foundation, the web service has been designed and produced in partnership with tourism experts and local business operators from each covered area in Finland. The web service is available in Russian from December 2018. The annual mayors’ meeting in Seinäjoki on February 1–2, 2018 decided that cities abroad with Alvar Aalto architecture sites that are classed as significant are to be invited to join the network. Photo: Villa Väinölä. 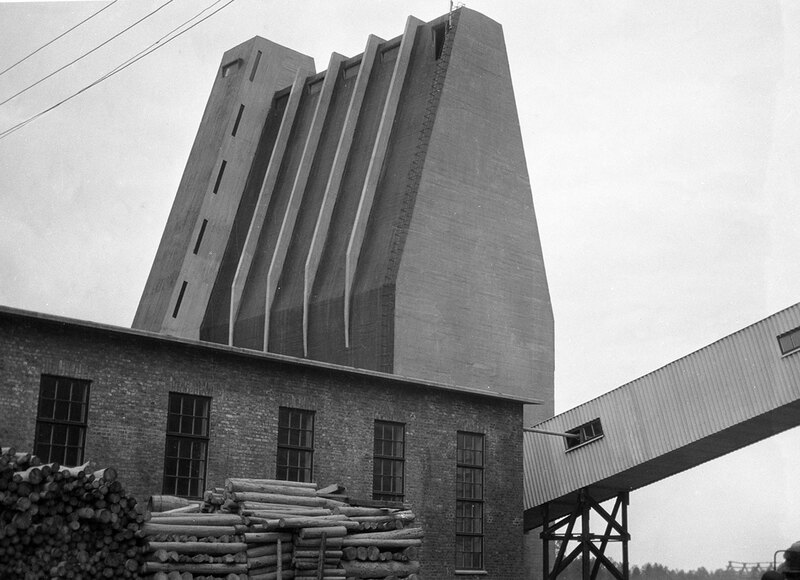 Topcu Burahan © Alvar Aalto Foundation. 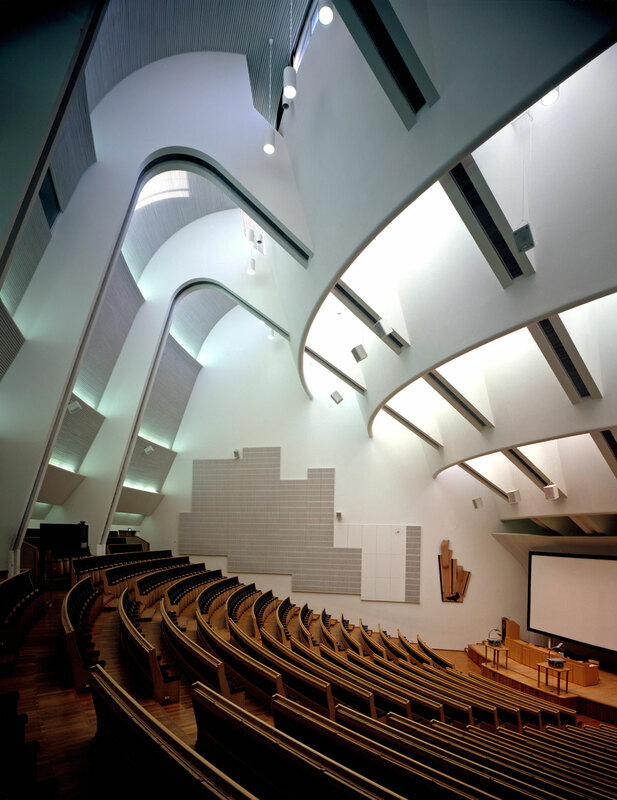 Photo: Auditorium, Aalto University, Otaniemi. 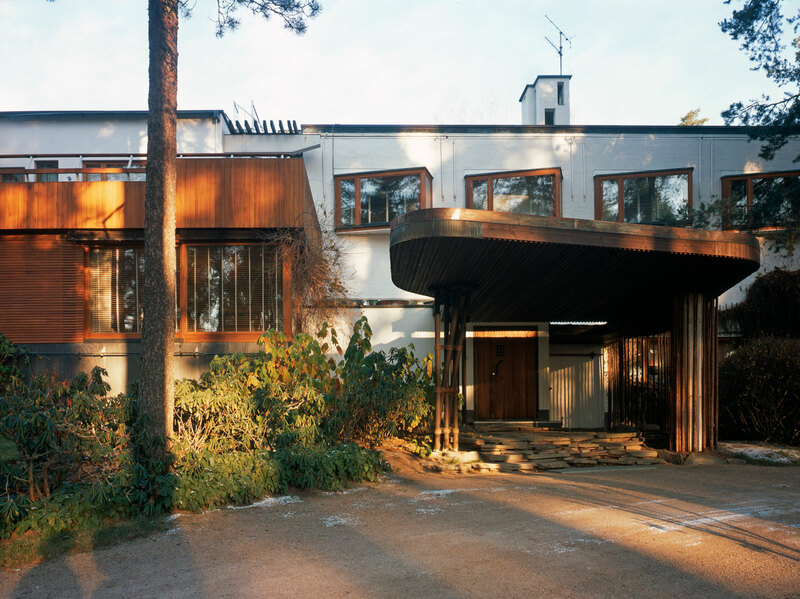 Maija Holma © Alvar Aalto Foundation. Photo: Terraced house, Kauttua. 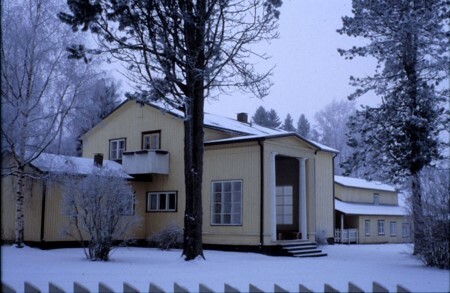 Maija Holma © Alvar Aalto Foundation. 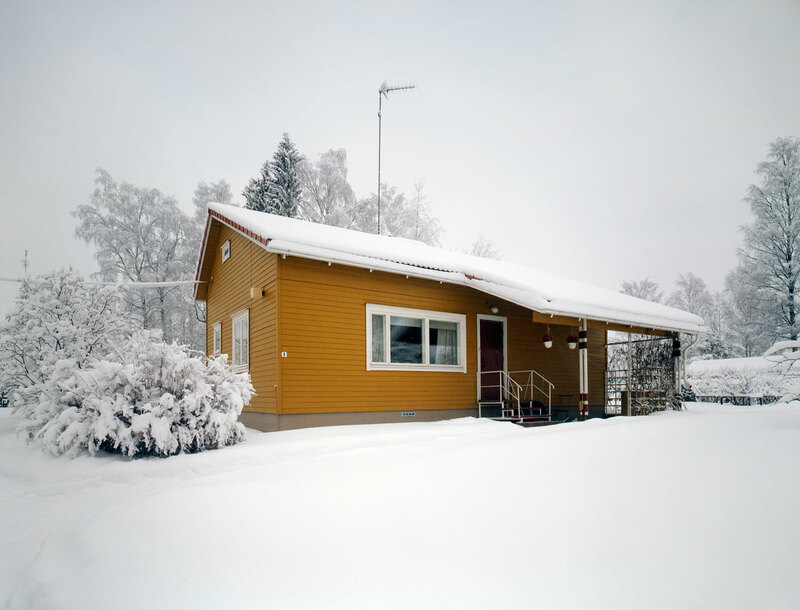 Photo: Private house, Summa, Hamina. Martti Kapanen © Alvar Aalto Foundation. 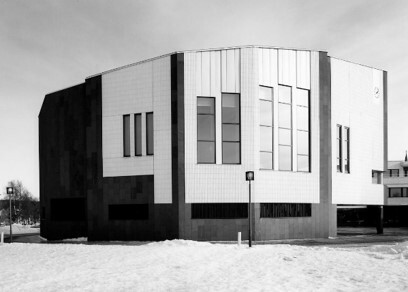 Photo: Finlandia Hall. Rune Snellman © Alvar Aalto Foundation. Photo: Church of the Three Crosses (Vuoksenniska Church). Pertti Ingervo © Alvar Aalto Foundation. Photo: University of Jyväskylä, Main building. 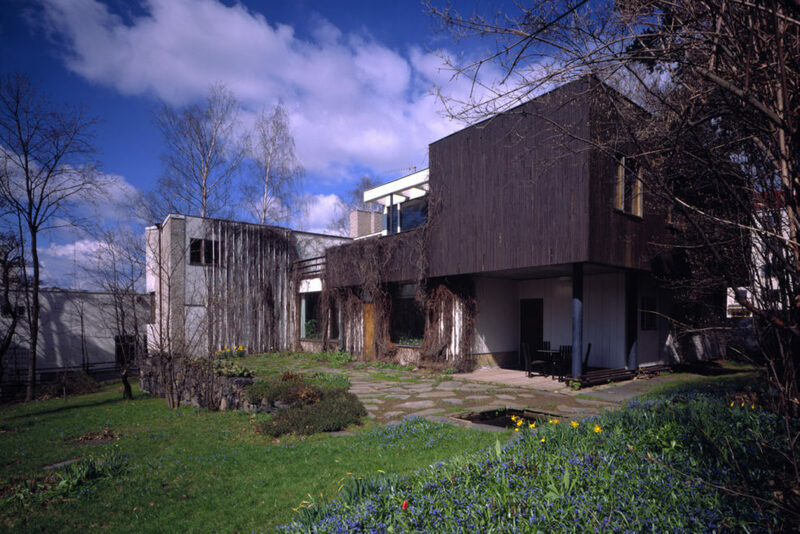 Maija Holma © Alvar Aalto Foundation. Photo: Interior of Villa Kokkonen. 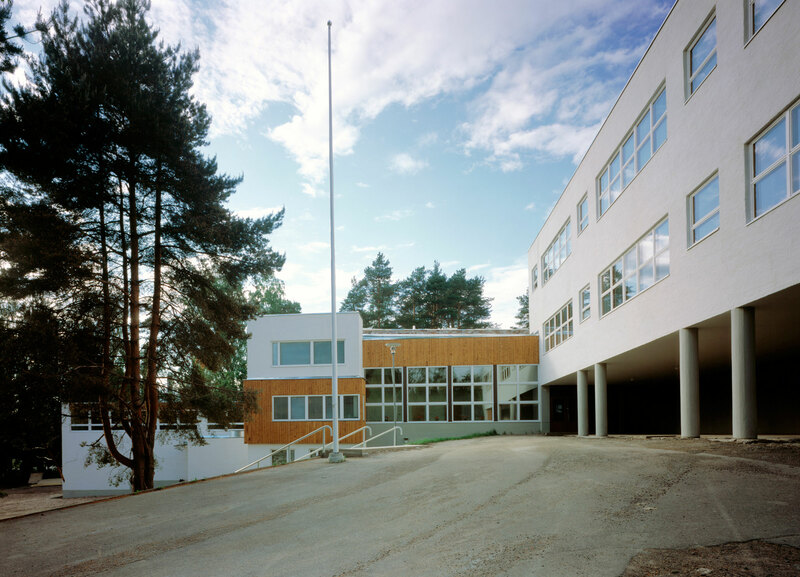 Maija Holma © Alvar Aalto Foundation. Photo: Sunila housing area. 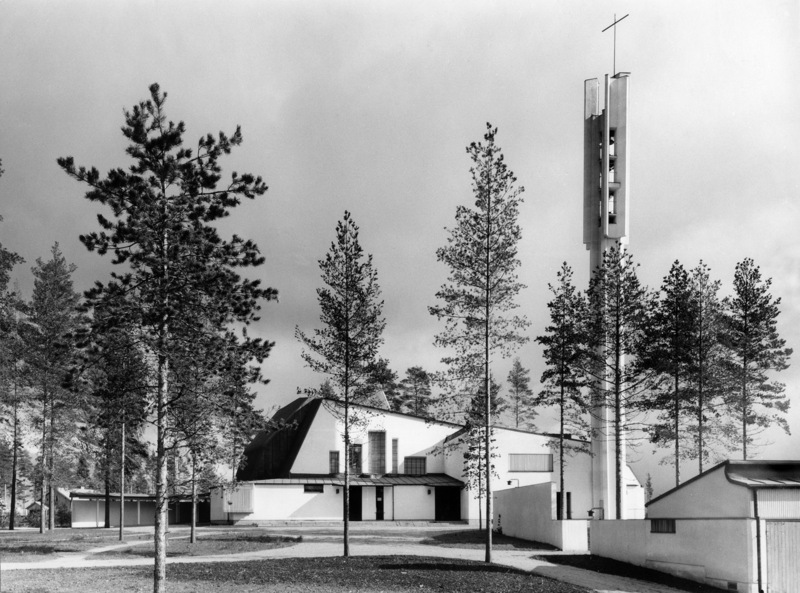 Maija Holma © Alvar Aalto Foundation. Photo: Tehtaanmäki Primary School, Inkeroinen. 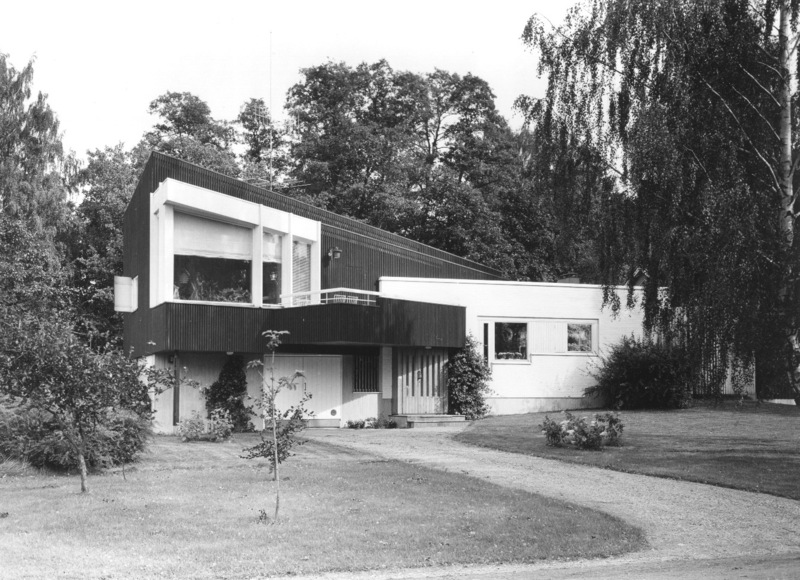 Maija Holma © Alvar Aalto Foundation. Photo: Church of the Cross, Lahti. 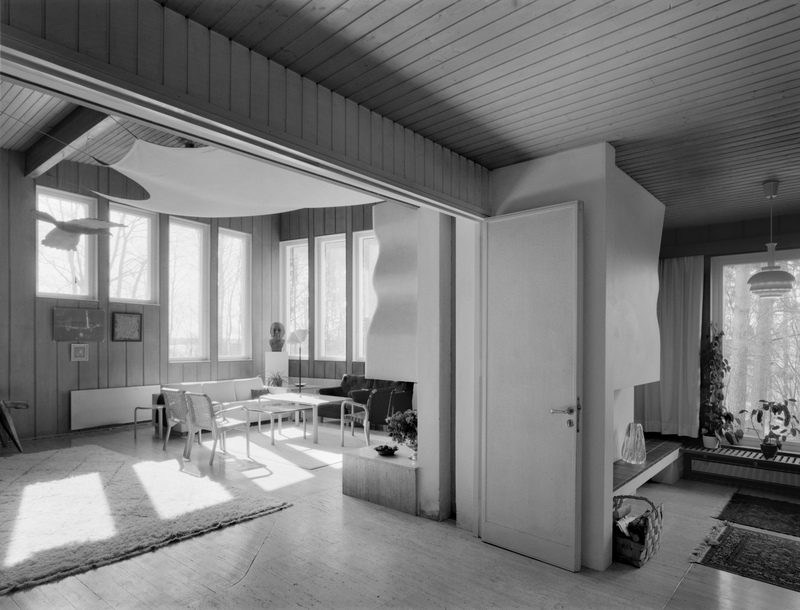 Maija Holma © Alvar Aalto Foundation. 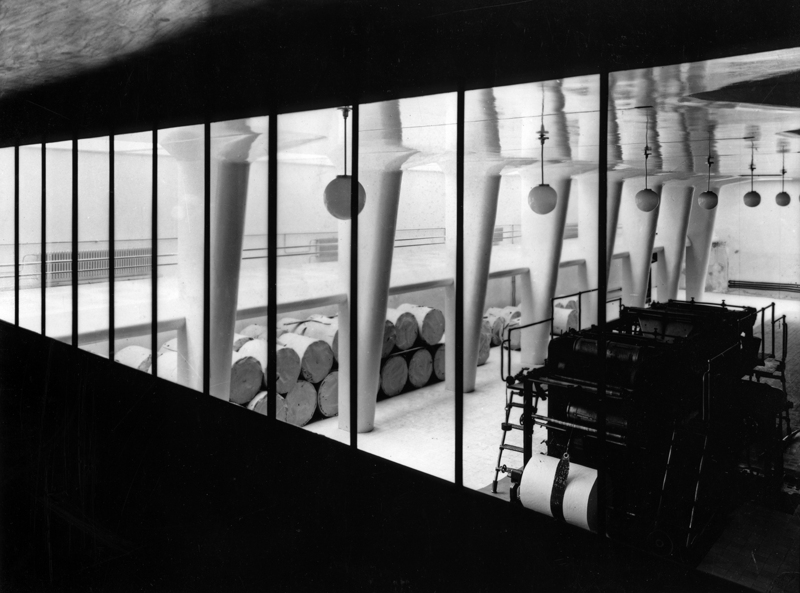 Photo: Toppila, Cellulose factory. © Alvar Aalto Foundation. 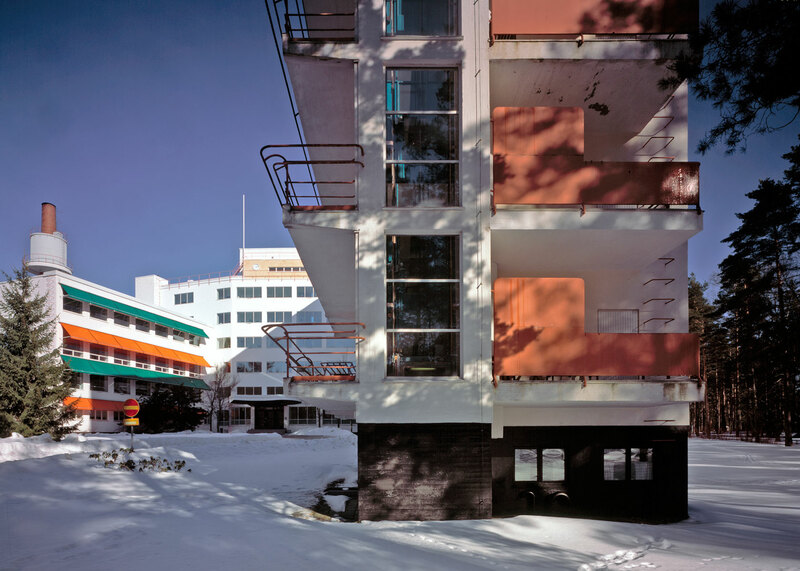 Photo: Paimio Sanatorium. 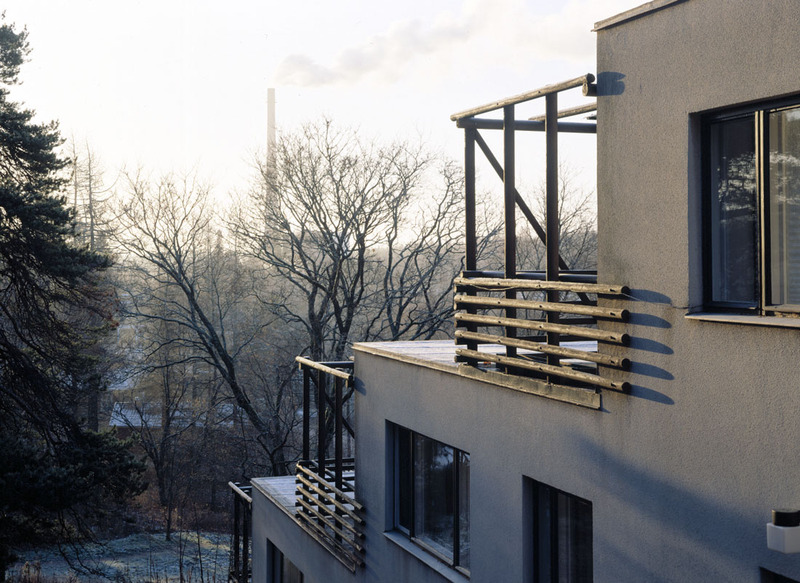 Maija Holma © Alvar Aalto Foundation. Photo: Villa Mairea, Noormarkku. Maija Holma © Alvar Aalto Foundation. Photo: Villa Skeppet, Tammisaari. 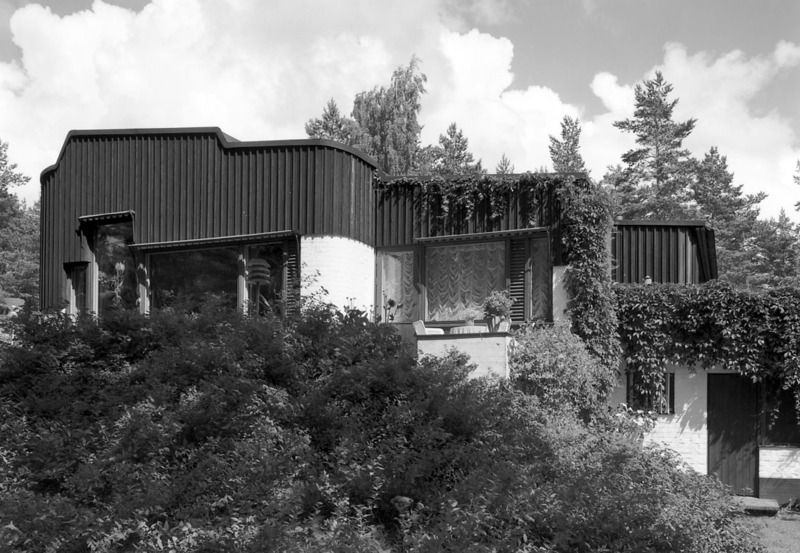 Kari Hakli © Alvar Aalto Foundation. Photo: Rovaniemi Administrative and Cultural Centre, Town Hall. 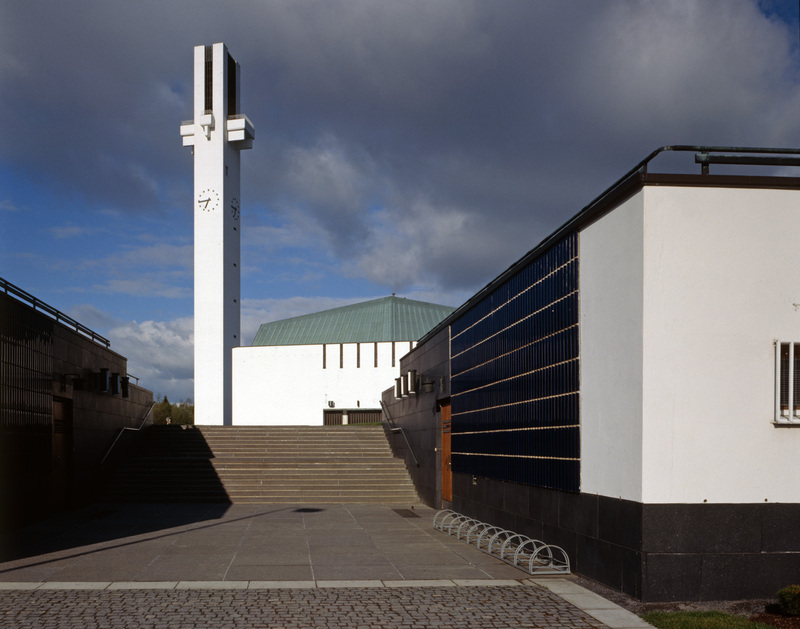 Maija Holma © Alvar Aalto Foundation. Photo: The Cross of the Plains Church and Parish Centre. 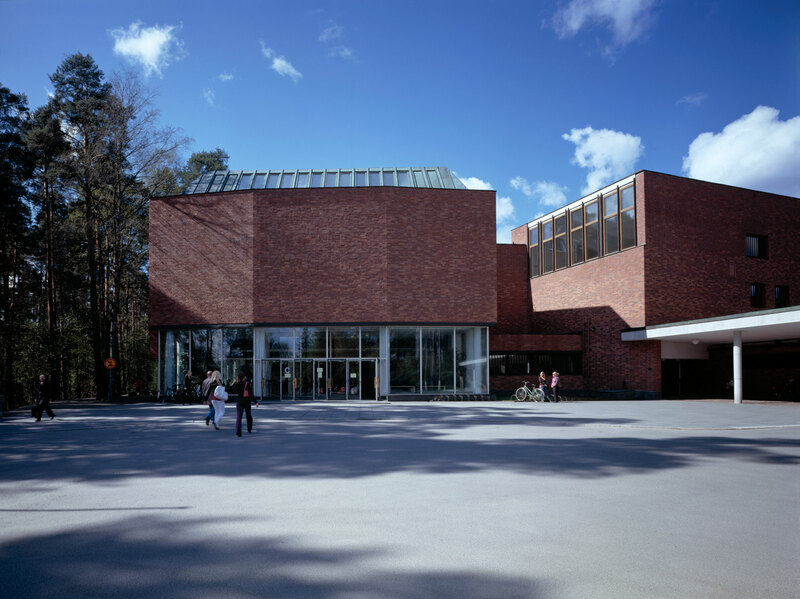 Maija Holma © Alvar Aalto Foundation. Photo: Office Building for Turun Sanomat Newspaper. Gustaf Welin © Alvar Aalto Foundation. Photo: Aerola, housing. Maija Holma © Alvar Aalto Foundation. Photo: Type House, Könönpelto area. 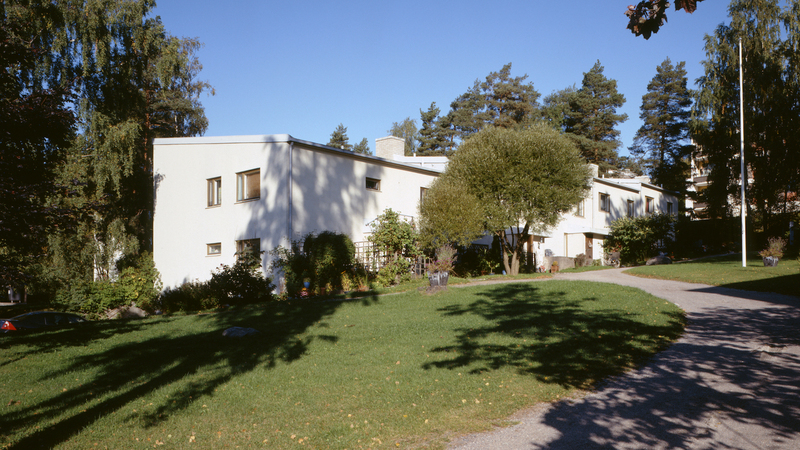 Maija Holma © Alvar Aalto Foundation.